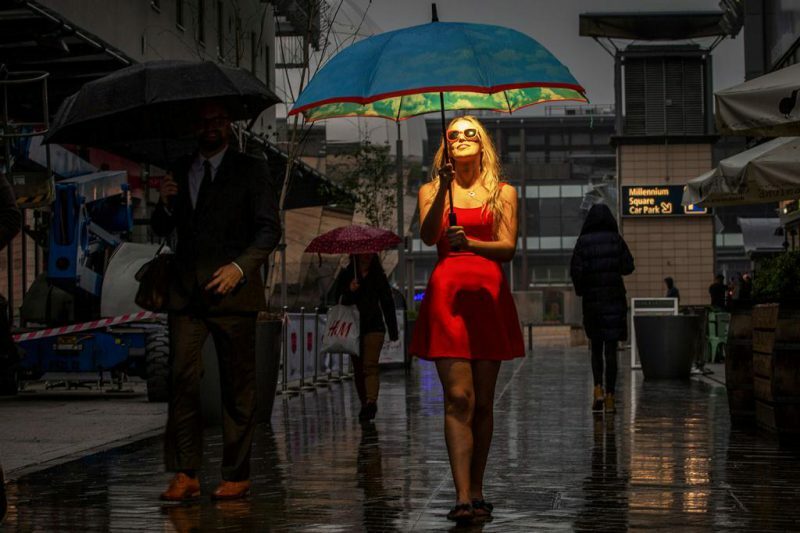 TUI Sensatori have designed a high-tech umbrella named the ‘Holi-Brolly’ to help Britons adjust back to the cool and wet British climate after their sunny summer breaks. When opened, the ‘Holi-Brolly’ releases a memory triggering scent and switches a light therapy bulb on. Its makers claim this micro-encapsulation technology will remind its users of being on holiday. According to the scent’s designer Dawn Goldworm, senses are ‘a crucial part in storing and reliving holiday memories’ and the Holi-Brolly’s scent; including citrus, white jasmine and soft musk are particularly ‘known for their calming properties’. Building upon TUI Sensatori’s mission to provide resorts which ‘fuel the senses’ Helen Morgan, Head of Concept, says they want the umbrella to ‘transform any trudge home from work into a more colourful and sensory awakening experience’ extending the ‘good times of a well-earned holiday’. The umbrella was commissioned in response to research finding that three quarters of Britons admitted to suffering from ‘post-holiday blues’. Returning to the Great British weather was voted one of worst things about coming home from a break, with going back to work taking the top spot. 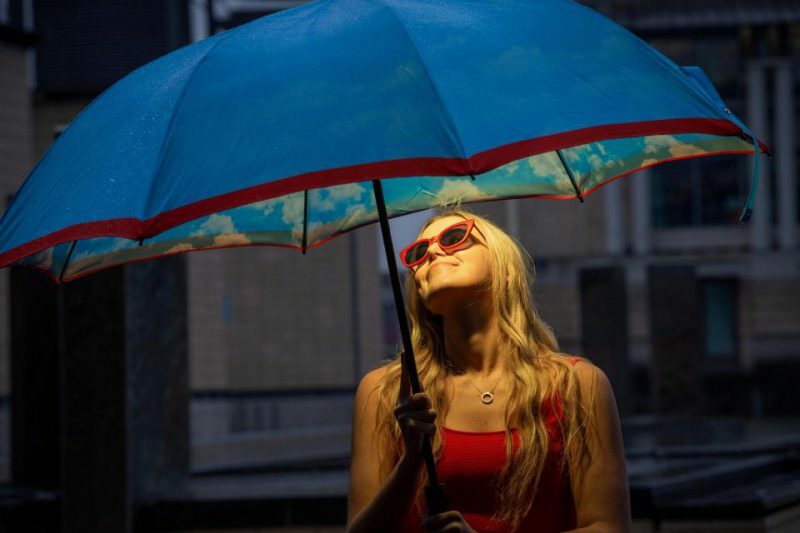 A limited number of these unique umbrellas are now available to trial from TUI stores around the country.